Mangal Singh of Narere in Nasinu is working hard on public holidays to support his family. 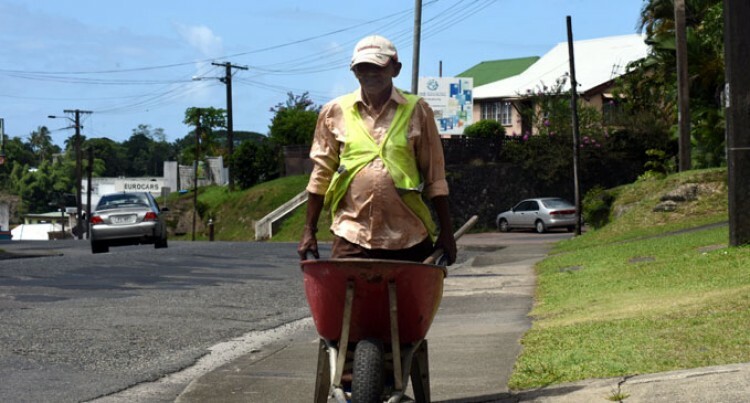 The 67-year-old has been working for the Suva City Council (SCC) for three years. Mangal Singh of Narere in Nasinu is working hard on public holidays to support his family. The 67-year-old has been working for the Suva City Council (SCC) for three years. He said he had a contract with the council to work on public holidays to help keep the city clean. “I was born in Ba and I’m currently residing in Narere with my four children,”Mr Singh said. Mr Singh said while others were enjoying Christmas and Boxing Day, he sacrificed his time to work and earn money for his family. He said he had no complaints because he wanted to put food on his family’s table.